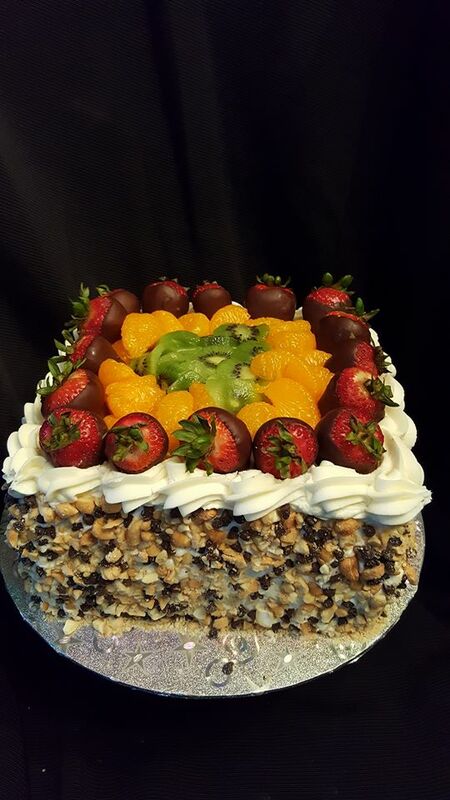 We can create a custom cake for any special occasions in the following flavors. Vanilla, Chocolate, Strawberry, Lemon, Marble, Almond and Orange Cream, Pineapple, Red Velvet, Coconut, Cookies and Cream﻿. All Cake J'adore cakes are covered in a homemade marshmellow based fondant. There is always a generous layer of frosting underneather the layer of fondant.